sound just isn’t suitable for professional performers. from all the brands in the market. 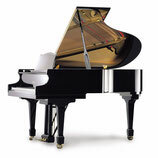 but they still want a leading piano in the world. The Samick NSG186 provides a resolution to this problem. of similar 186cm or 6 feet 1inch length in the market. 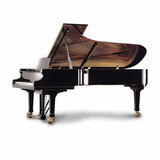 than other grand pianos the same size. hoping to discover a unique and exceptional experience.